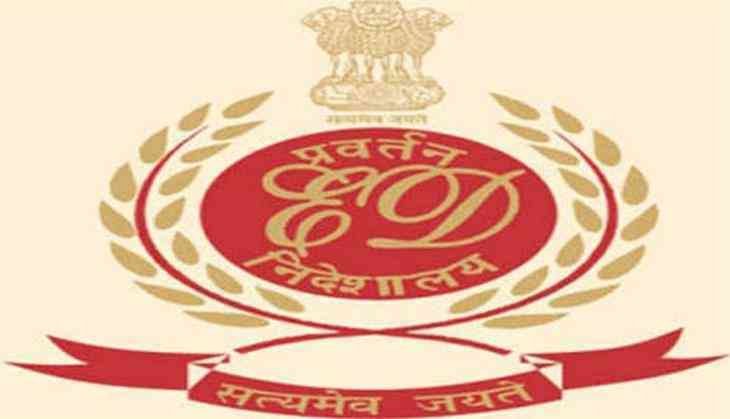 The Enforcement Directorate on Wednesday raided the residence of an NGO director in Dehradun and recovered foreign currency and imported liquor. This comes a day after the Income Tax (IT) department raided various locations in Dehradun including the residence of an Uttar Pradesh government official. The raids also took place at the home and office of Uttar Pradesh Manufacturing Corporation General Manager Ashray Sharma. Sharma's farm houses were also under probe in Dehradun and Rishikesh.